Last night I was fooling around and I noticed that when I turned the volume all the way up on my Yaqin 13S I could hear humming through the speakers. I traced the problem to the interconnects. When they were removed, no humming whatsoever. So after a little research I decided to build some shielded interconnects out of some TV coaxial cable which I had on hand. This particular cable had both the foil and wire mesh shield which according to what I read is the best version to use for this purpose. To make a long story short, it worked perfectly, no humming. The cost was negligible, almost nothing and it only took a few moments to make. It also had an effect on the sound, which to my ears were a nice improvement. Oddly, they replaced some very expensive interconnects and I like them better. I think I'll be selling my “old” interconnects. 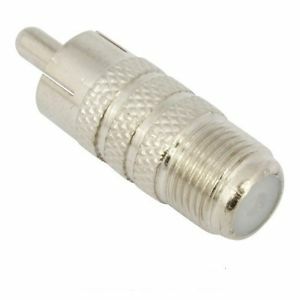 TV coax cable is fine for interconnects and offers better RFI/EMI shielding that many purpose-made audio interconnects; this makes coax especially good for long runs. I have plenty of coax lying around but I've had trouble finding RCA connects with large enough input diameter to accept the coax. I had the same problem that the RCA connectors were not large enough. They were large enough to get the cable through with the shield once the outer cover was stripped off, but not the jacket of the cable. I had to remove more of the jacket than I wanted to get the pieces to fit leaving some of the shield showing. I then used heat shrink to cover whatever was exposed. It's not elegant, but it works and doesn't look too awful. Why are RCA connectors used? They seem horribly inefficient. 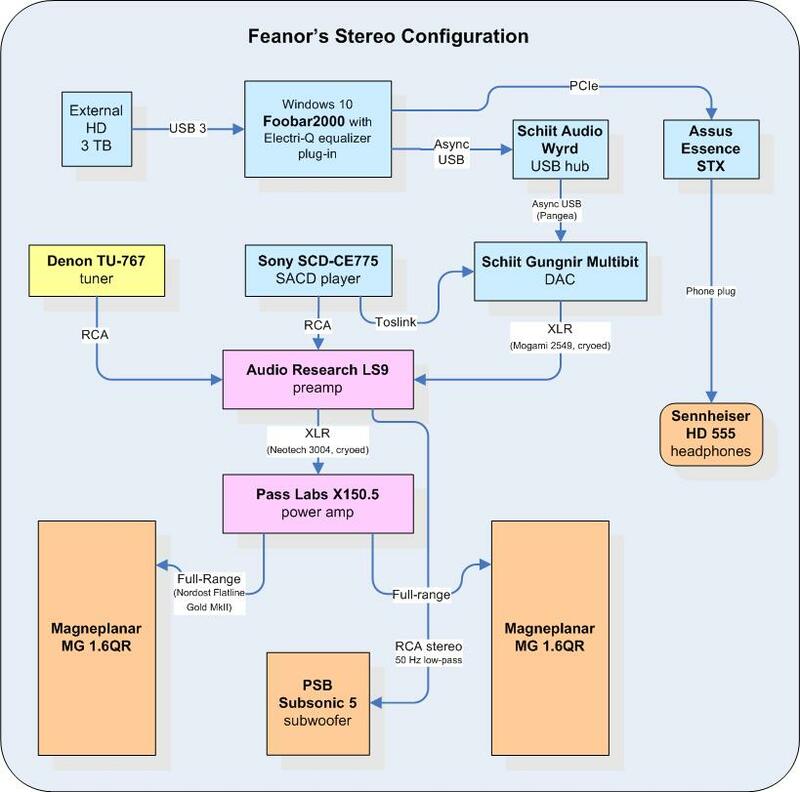 Why not just connect components like speakers are connected,or with bare wire? Particularly coming from a phono cartridge,with that small signal,how much is lost? I need to run 25' of RCA cord from my A/V receiver to my other A/V R in zone 2, your saying I can use RG6 with RCA ends? or am I misunderstanding this ? Yes, RG-6 cable with RCA connectors will work very well. As mentioned above, though, it's tough to find RCA connectors with entrance holes large enough to accommodate typical RG-6 diameter. I assume you're needing stereo audio connection. So alternatively to RG-6 DIY, you can order pro quality cable in any length you need at reasonable prices from Blue Jeans Cable, HERE. For longer runs such as 25', order the Belden 1694A coaxial type for best RFI rejection -- this will probably work better than typical, cheap RG-6 cable. Last edited by Feanor; 01-01-2014 at 06:47 AM. Here is another option. Use adapters and 25 foot pre-made tv cable. This should be much cheaper. Good idea, I have seen these before.